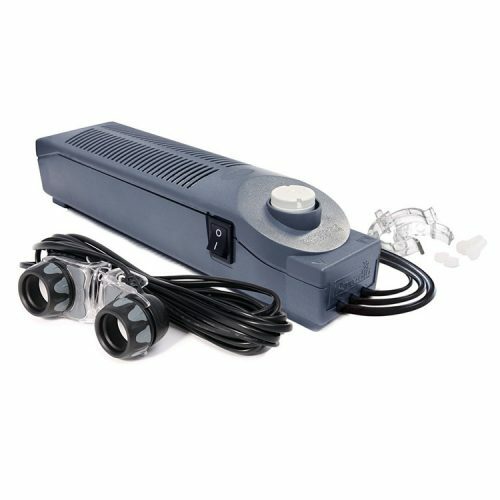 The Marine Blue 420nm Actinic lamp re-creates the effect of a moonlit ocean and brings out corals natural fluorescence. 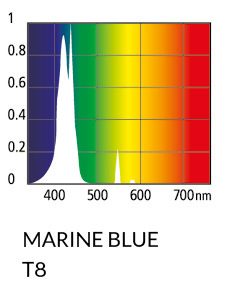 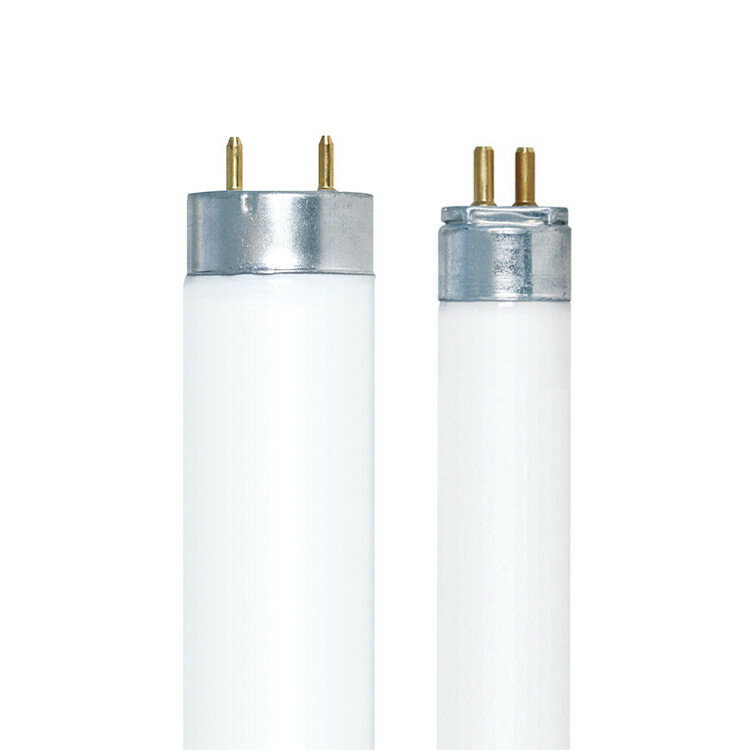 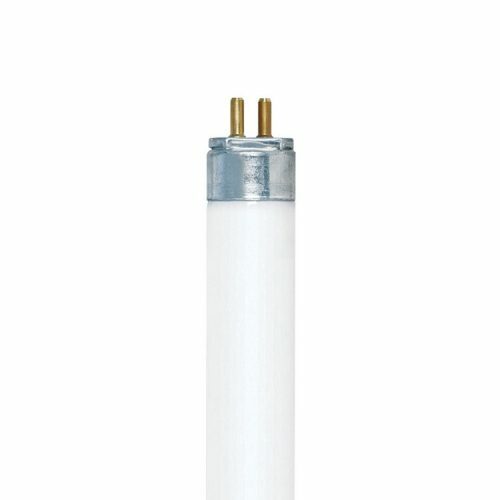 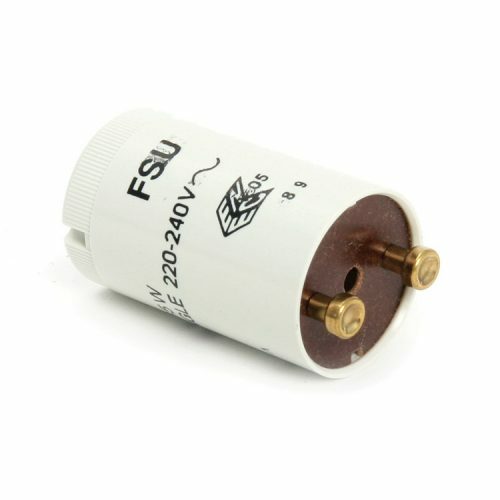 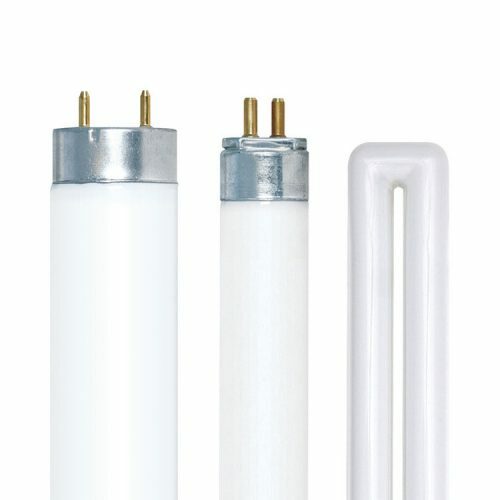 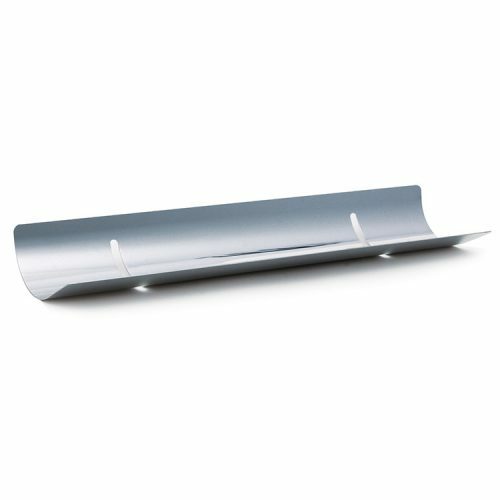 Unlike many competing products the Marine Blue Lamp peaks at 420nm, the optimum point in the spectrum for marine fluorescence. 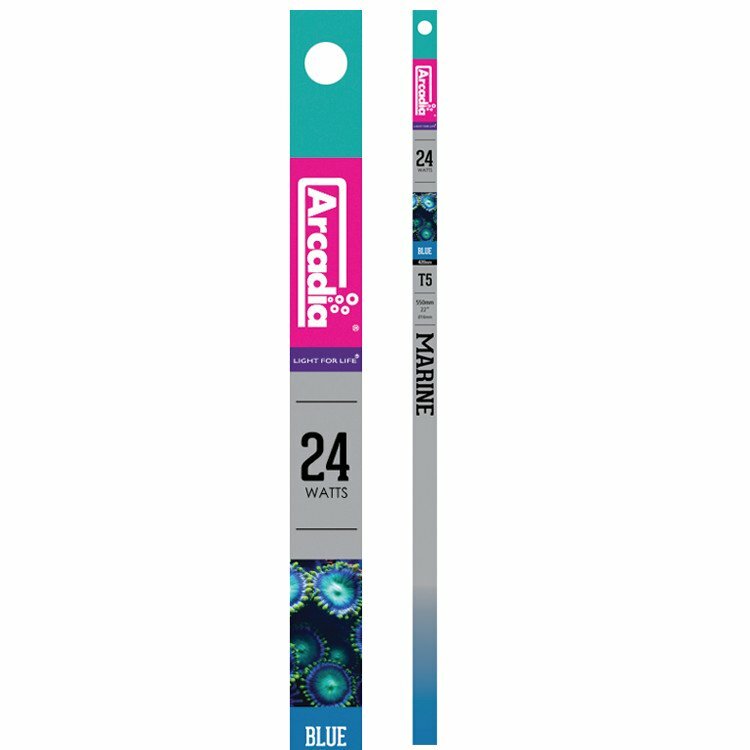 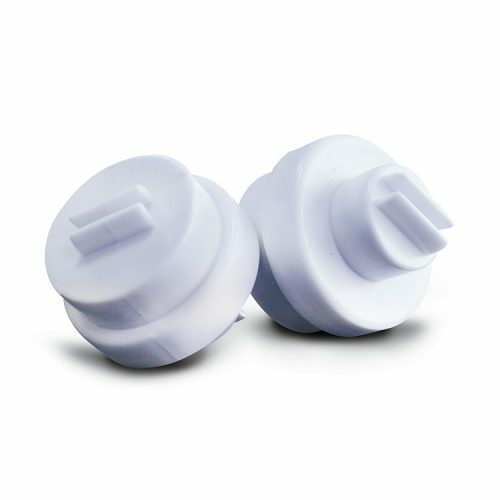 The Arcadia Marine Blue Actinic lamp range has been created to provide the specific spectrum (400 – 480nm) necessary to achieve the blue chlorophyll absorption for zooxanthellae symbiosis to develop. 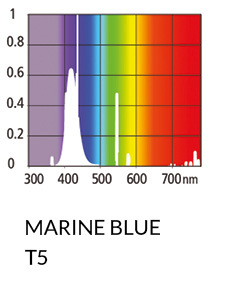 This concentration of light energy in the so called ‘actinic’ range peaking at 420nm, is essential for the survival and good health of fish, corals and invertebrates in marine aquariums. 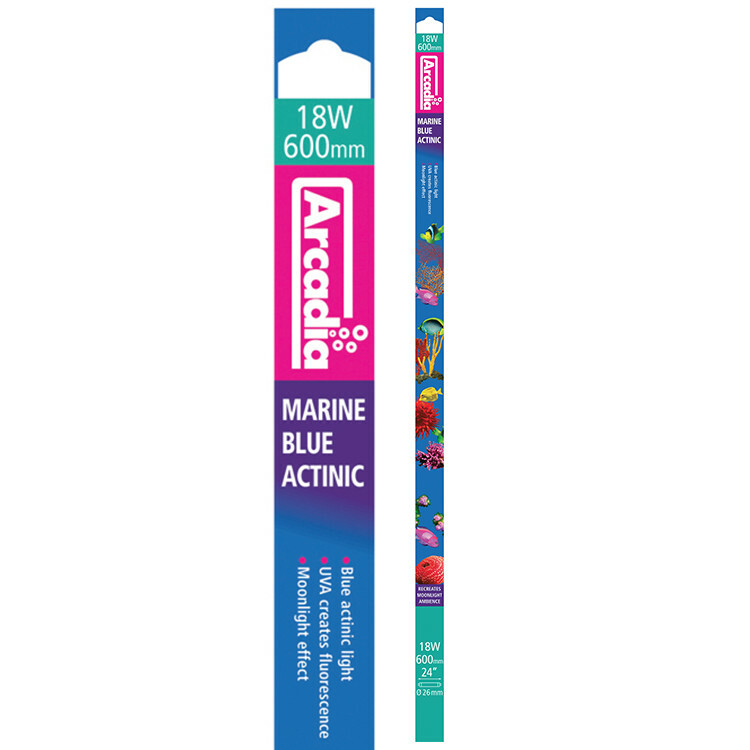 Another important element of the Arcadia Marine Blue Actinic lamp is the UV output present, which creates a very pleasant fluorescent effect on corals, invertebrates and exotic marine fish. 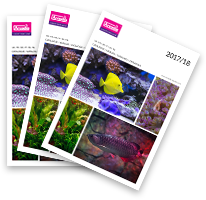 When used at night with no other lamps, the effect is of a dark moonlit night with the vivid colours of the corals and invertebrates fluorescing brilliantly.